Two contemporary pieces follow. The title piece, Versus, by Franz Danksagmülle (b. 1969), was commissioned for the opening of this organ in 2014. 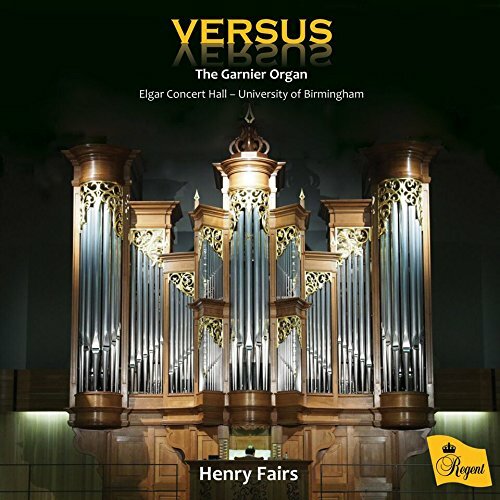 It consists of five Verses on the Chorale Erbarm dich mein, o Herre Gott, and is played on the small five-stop meantone ‘continuo’ organ position in front of the main organ, with the player facing the audience. As well as exploring the meantone temperament, various other organ effects are used including disturbing the stability of the wind supply with cluster chords.